The village of Neneko is in desperate need of three new classrooms. 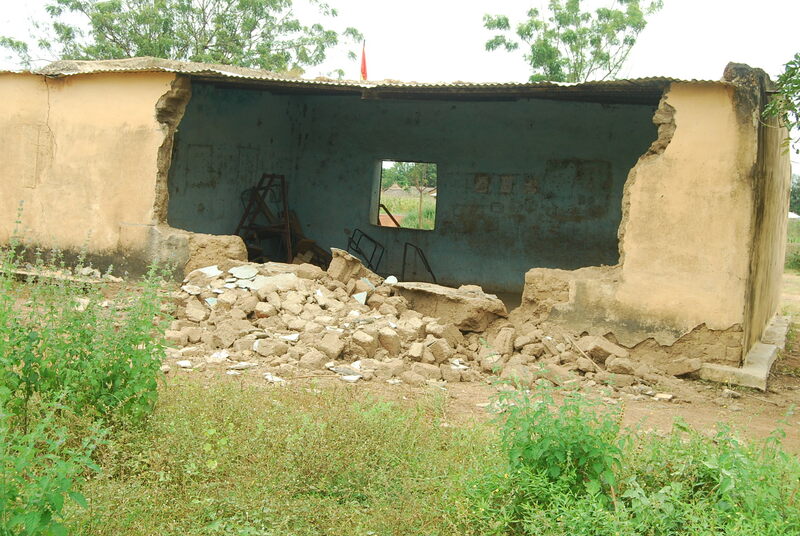 The old mud-brick classrooms are completely unsafe and unusable. Over the past two years, the village has been able to manage due to a critical need for sons and daughters to support their families’ income. Many students had to leave school to go work at the neighborhood mines. The Alliance is thrilled that the mine is now closed and these girls and boys are returning to full-time school this fall. Thanks to the generosity of donors at our annual Gala Auction in April, the Alliance raised enough money to start construction in June. The village of Neneko also made a financial contribution to the project. The villagers are overjoyed and visit the site daily to check on the progress and offer food and drinks to the workers. The Alliance is very grateful for your support in our education initiatives. 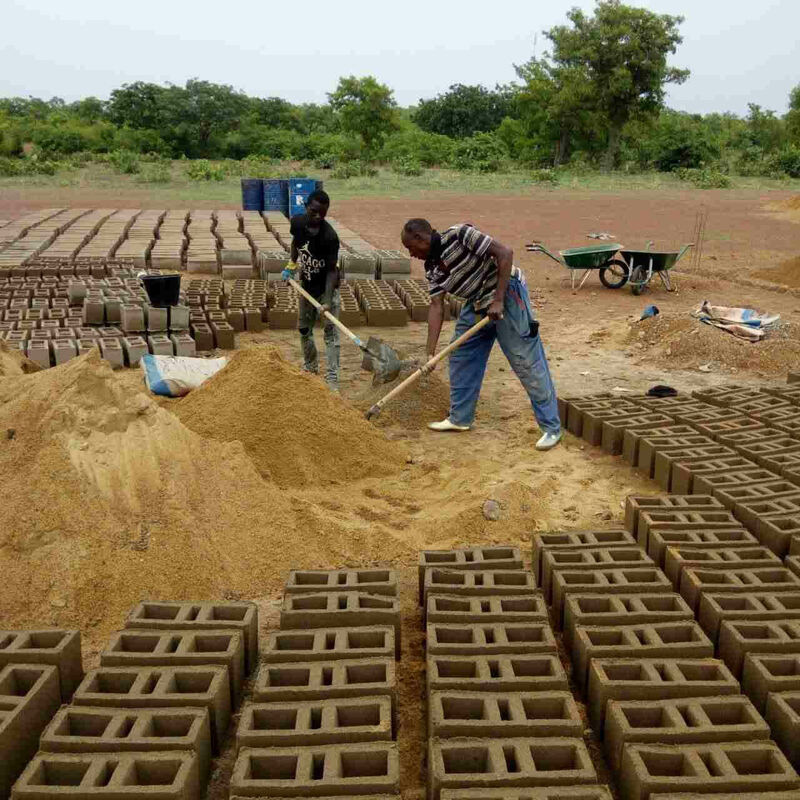 Your financial contributions make it possible for the villagers in the region of Ouelessebougou to improve and have access to quality education. Please consider making a donation to help us complete the Neneko classroom project. Even a small donation will give the gift of education to nearly 150 girls and boys in Neneko.